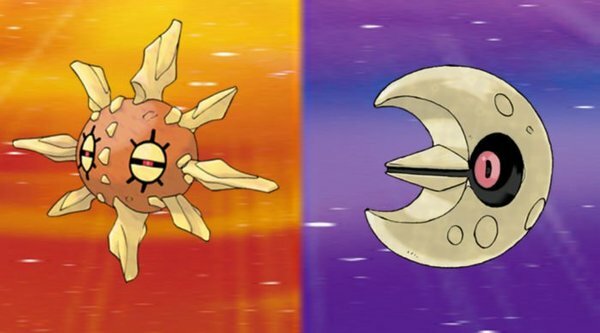 If you have a Japanese copy of Pokemon Sun or Pokemon Moon, you can now redeem a Solrock or Lunatone via Mystery Gift. This event distribution ties in with the recent Pokemon Mystery Files video that was released a few weeks ago in Japan. The serial code for the event is OYAJI30YEARS. It can be redeemed via Mystery Gift after connecting online. Using the code will provide Pokemon Sun players a level 30 Solrock with the moves Cosmic Power, Hidden Power, Solar Beam or Stone Edge. Pokemon Moon players get a level 30 Lunatone with the moves Cosmic Power, Hidden Power, Moonblast or Power Gem. Each Pokemon comes with a Cosmic Shard. The distribution ends on October 31, 2017.